When it comes to stopping smoking this is the most important question. Because if you’re not ready then you’re just wasting time and money. Hypnosis is a successful way to quit but it’s not magic, and if you’re quitting for all the wrong reasons you’ll not become a non-smoker. A hypnotherapist can’t force you to do anything you don’t want to do. They can’t make you rob a bank. They can’t “make” you stop smoking. What they can do if you’re ready is guide you to resources you already have to help you quit, and provide additional resources to overcome cravings and the stress of quitting. Essentially they can help you make the journey to become a non-smoker easier. A non-smoker is somebody who has never smoked or doesn’t smoke anymore. Big difference from quitting. 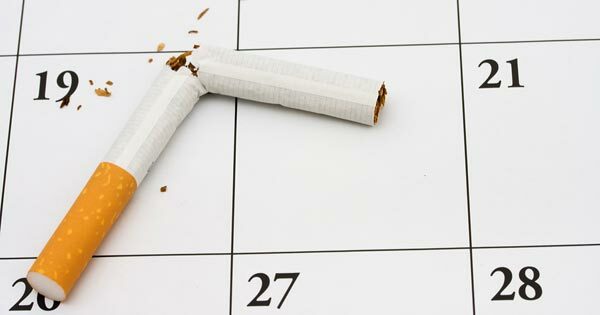 You can quit smoking hundreds of times but being a non-smoker is for good. The resource below will answer many of the questions you may have about what it takes to quit and what to expect. Read at least the first four articles. Please! The Smoke That Has Your Name On It!